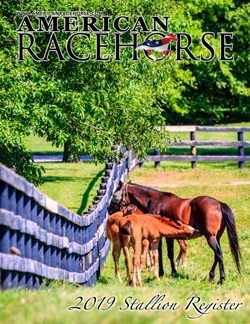 American Racehorse is published quarterly, plus the American Racehorse Stallion Register, and is mailed to all members of the Texas Thoroughbred Association (TTA), Thoroughbred Racing Association of Oklahoma (TRAO), Indiana Thoroughbred Owners and Breeders Association (ITOBA), Iowa Thoroughbred Breeders and Owners Association (ITBOA), Michigan Thoroughbred Owners and Breeders Association (MTOBA), Minnesota Thoroughbred Association (MTA), Ohio Thoroughbred Breeders and Owners (OTBO), Alabama Horsemen’s Benevolent and Protective Association (ALHBPA), Arkansas Thoroughbred Breeder’s and Horsemen’s Association (ATBHA), Colorado Thoroughbred Breeders Association (CTBA), Georgia Horse Racing Coalition (GHRC), North Carolina Thoroughbred Association (NCTA) and South Carolina Thoroughbred Owners and Breeders Association (SCTOBA), plus hundreds of horsemen and women in the state of Louisiana. 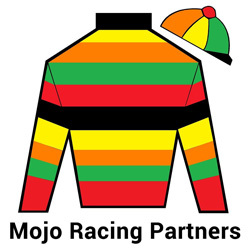 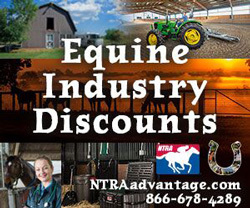 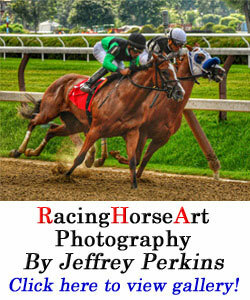 There are also advertising opportunities on AmericanRacehorse.com. 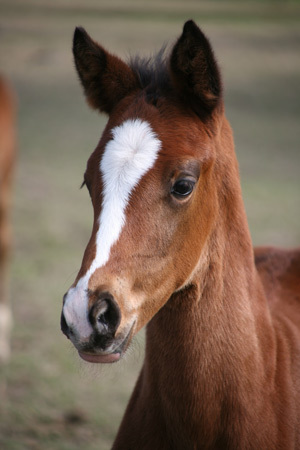 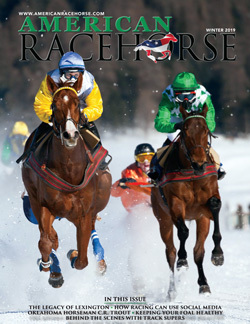 For a list of ad rates, deadlines and specifications, download the American Racehorse media kit. 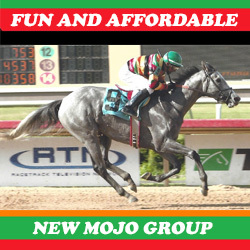 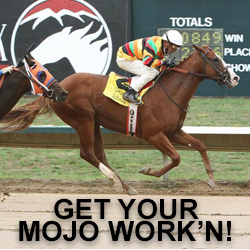 For more advertising information, contact Denis Blake at info@americanracehorse.com or (512) 695-4541.